The Formula 1 season which started just last month will feature its third race this weekend. The big names will once again be looking to outpace each other, this time in China. The first two races of the season have brought with them their fair share of surprises so far. In Australia, somewhat against all odds, Valtteri Bottas crossed the finish line first, beating the likes of Sebastian Vettel and Lewis Hamilton to the checkered flag. The Finnish driver also got the bonus point for having finished the race with the fastest lap. His fellow Mercedes teammate, who finished in second, changed gears in Bahrain Grand Prix and finished as the race as winner. For one reason or the other, Mercedes have started from where they have stopped, dominating the constructors’ championship table, with 87 points so far. The nearest is Ferrari with 48 points. Formula One reaches its 1,000-race milestone at this weekend’s Chinese Grand Prix. And as we look forward to it, there are a few names to look out for. The British driver is the reigning F1 champ. 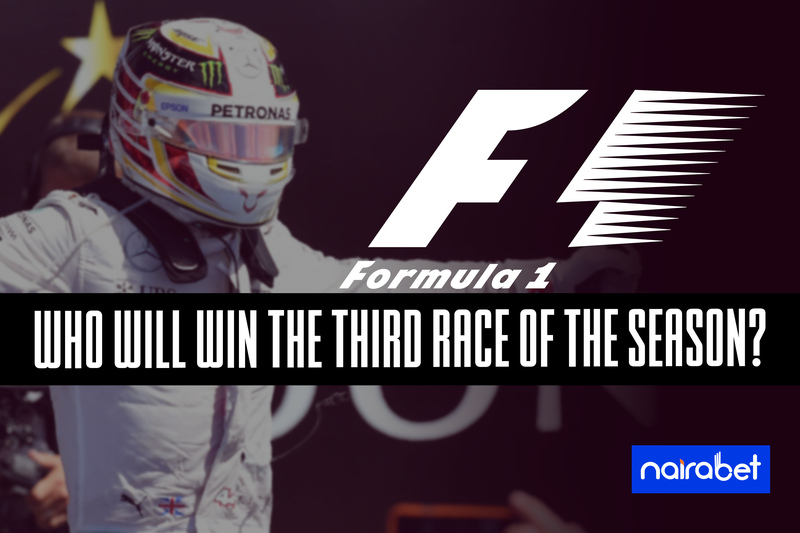 If there’s any driver who is a favorite to win any race this season, it has to be Hamilton. His team, Team Mercedes, has given the driver such a powerful machine that only a few drivers can compete against. Being a world champ comes with its own advantages. Being a favorite all the time is one of those advantages. The last time Hamilton raced in China, he finished fourth, behind the likes of Valtteri Bottas and Daniel Ricciardo. How do you think the driver will fare this time around? The best finish Bottas managed in 2018 was second place. It seemed the Finnish driver was constantly in Hamilton’s shadow as he was always finishing second to him. His 2019 season has started with a bang as he took the win in Australia. He came second to Lewis Hamilton in the Bahrain Grand Prix. Surely, he is also a strong contender to win the race in China. The 21-year old who hails from Monaco has taken the F1 by storm. 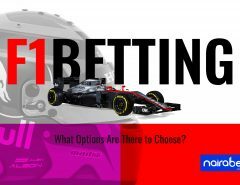 Having won the Formula 2 Championship in 2017, the young driver has set his target on the big names in the game. With Team Ferrari, Leclerc has done so well enough to earn the admiration of Lewis Hamilton. Ferrari’s brightest star has all it takes to win the race in China. Can he record the fastest lap and also win the race? In Australia, he managed a fifth position finish. He lost his lead in Bahrain after suffering an engine problem in the closing stages of the race. Despite all of that, he still managed a podium finish, earning a third place finish and recorded the race’s fastest lap. Which of these three drivers will win the race in China? 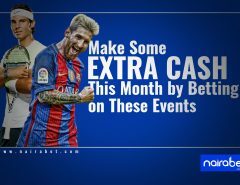 Or would there be a surprise winner this weekend? Leave us your comments and share your thoughts with us. 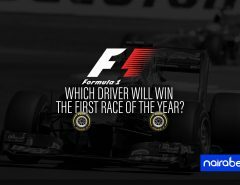 F1: Which Driver Will Win the First Race of the Year?